Contact Aviva at Painting From the Source. For more information, please call Aviva directly at (520) 447-7570. 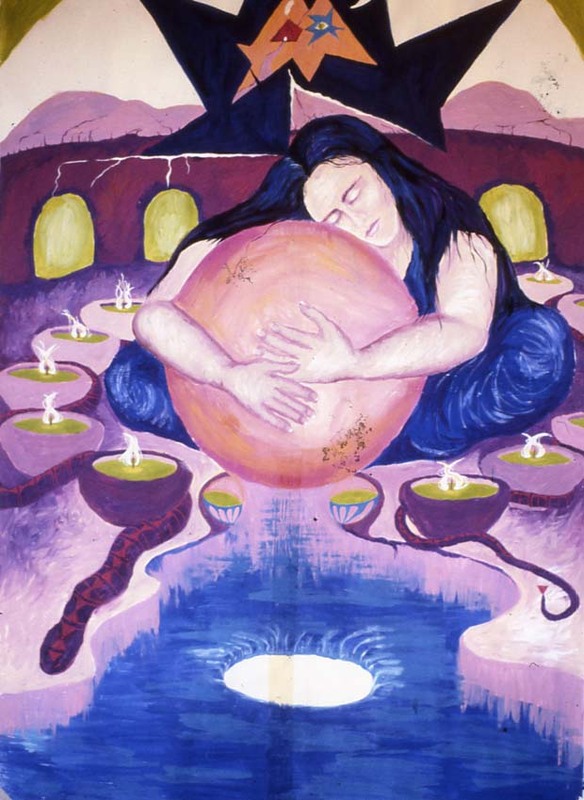 Painting From the Source® is based out of Oracle, AZ. To email comments or requests, please check the topics you are interested in and fill out the form below. Enter your country or state (if in the US). Please send me any comments or questions. I'd like to hear from you!